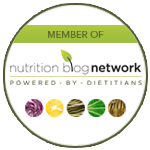 Dietitians Day March 16, 2016 | Health Stand Nutrition Consulting Inc.
One day each year is dedicated to dietitians across Canada. March 16, 2016, is the seventh anniversary of Dietitians Day. 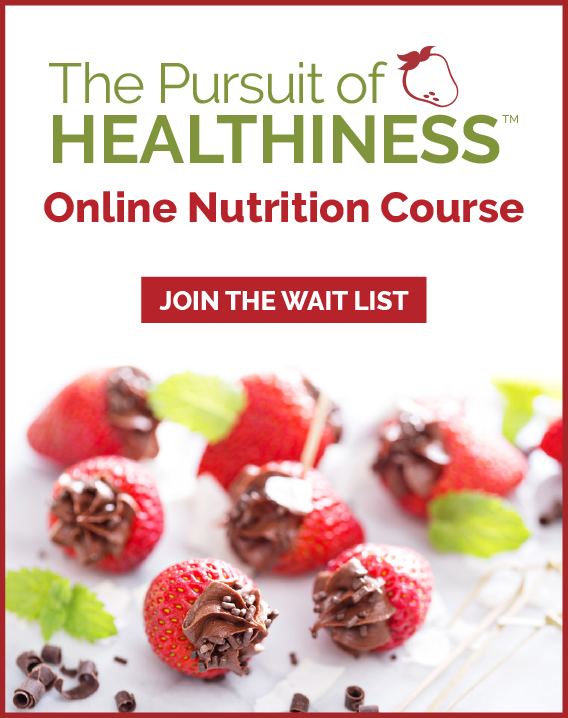 It celebrates dietitians as health care professionals committed to using our specialized knowledge and skills in food and nutrition to improve the health of Canadians. Dietitians Day spotlights our profession and reminds us that dietitians are the smart choice for advice on proper eating, good nutrition and healthy living. 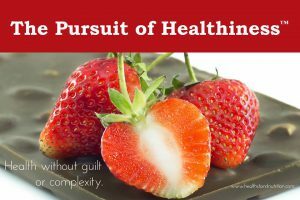 As the Chocoholic Dietitian, I will be celebrating Dietitians Day with strawberries AND chocolate. I will eat my veggies but also finish the day with a lovely glass of red wine: eating fully is about eating healthfully and soulfully. 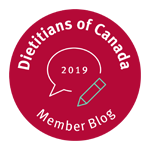 In honour of National Dietitians Day, I’d like to thank and introduce Health Stand Nutrition’s registered dietitians and recognize all our colleagues at the Dietitians of Canada.